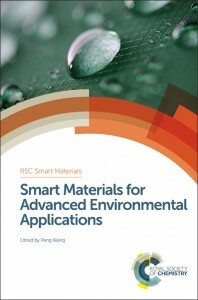 Supramolecular Chemistry at Surfaces covers different methods of preparing and studying self-assembled structures at surfaces and interfaces. 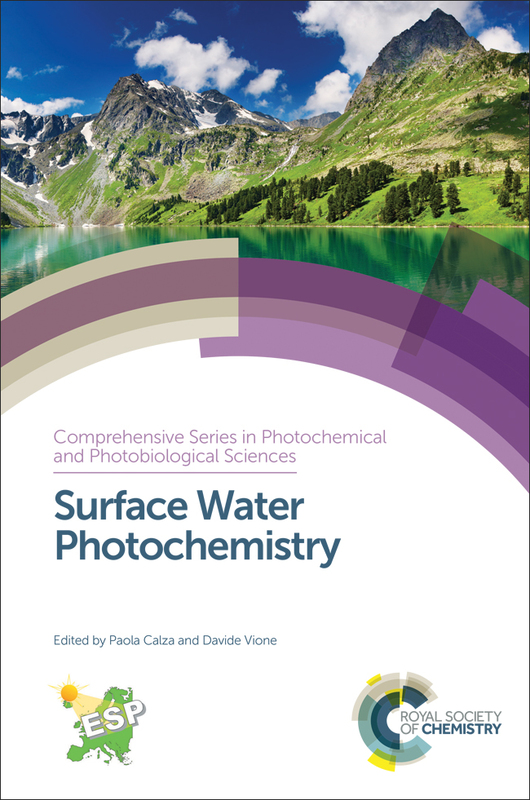 Written by a leading expert in the field, this is the first book to give a multidisciplinary view of the supramolecular aspects of interfaces providing the reader with an objective summary of all the deposition methods and their characterisation. 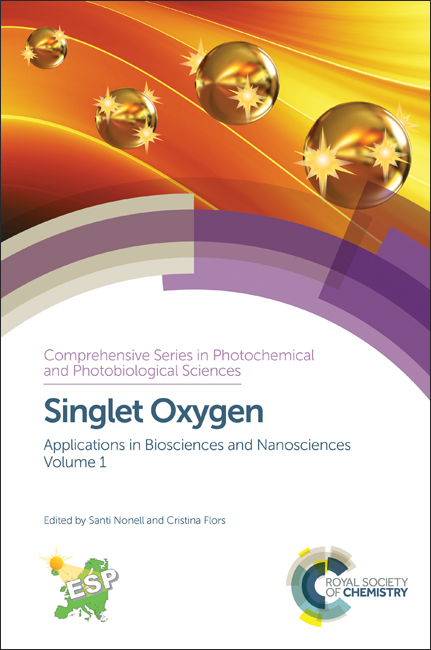 The book will appeal to students and researchers in supramolecular chemistry, nanoscience, polymer chemistry and physics, surface science and materials science. A quick browse through our popular science collection and you’ll be able to cross all the chemistry-themed presents off your list before you can say “subatomic particle”. Until 11 December 2015, we’re offering non-members a 25% discount on books. Use code SEASBP15 at the Bookshop checkout. And don’t forget, our members get 35% off – just enter your membership number at the Bookshop checkout. A certain Dr Webber had complained to a City of London magistrate that brilliantly coloured socks…had caused severe ‘‘constitutional and local complaint’’ to several of his patients. The best cure for muscle and joint pain is ibuprofen, which suppresses the excess arachidonic acid that is the cause. Chemistry was unquestionably the sine qua non of the war. While Herschel may have believed that there was indeed a true absence of stars in such regions, an alternative explanation is simpler: that something in the foreground is obscuring the optical light of the background stars. …the innovation of the whisky blend, attributed to Andrew Usher in the early 1860s, was ripe for exploitation by the so-called whisky barons towards the end of the 19th century. Find all of these and more in the Bookshop now.